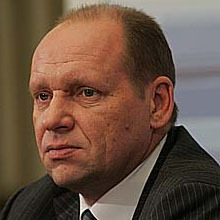 A nationwide counterterrorism system operating in the Russian Federation is aimed at the protection of basic human rights and fundamental freedoms of man and citizen. 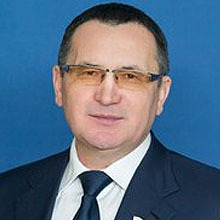 The system operates within the legal framework of the Constitution of the Russian Federation, generally recognized principles and norms of international law as well as the national legislation of the Russian Federation. 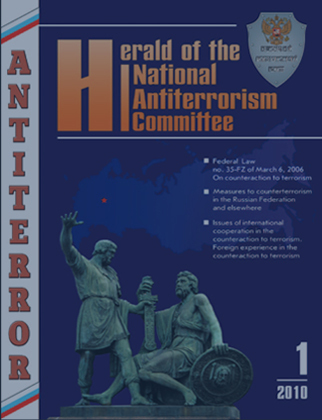 Following the Presidential executive order and with a view to improving public governance in the field of counterterrorism, the National Antiterrorism Committee was established. 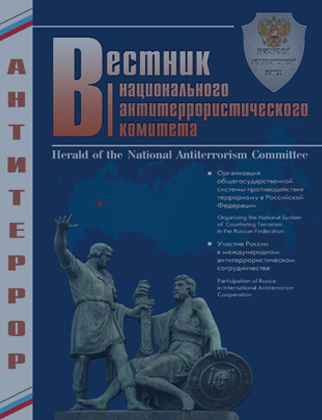 The National Antiterrorism Committee is a collegiate body tasked with coordination and organization of counterterrorism activities of government bodies at the federal level, at the level of the subjects of the Russian Federation and local governments. 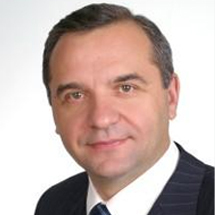 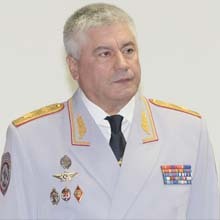 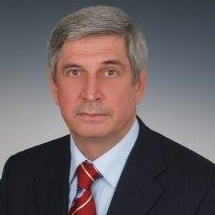 The Chairman of the Committee is the Director of the Federal Security Service of the Russian Federation. 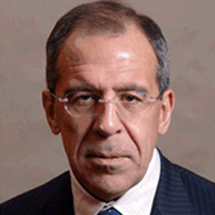 In line with its major objectives, the Committee develops counterterrorism measures, participates in international cooperation, prepares proposals to the President of Russia on the formation of national policy and the improvement of counterterrorism legislation, as well as ensures public awareness of emerging terrorist threats and neutralizing thereof. 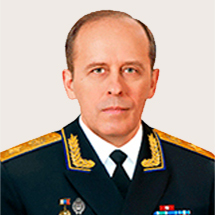 In the subjects of the Russian Federation the counterterrorism committees headed by senior officials of the appropriate subjects coordinate activities of regional government bodies on terrorism prevention, minimization and elimination of any consequences of its manifestations. 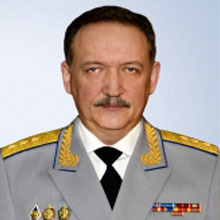 The structures organized within the Committee, namely the Federal Operational Headquarters, subordinated to the Director of the Federal Security Service of Russia, and Operational Headquarters in the subjects of the Russian Federation, led by the Heads of the appropriate regional security agencies, implement activities to plan and control counterterrorism operations where the use of counterterrorism forces and resources are required.